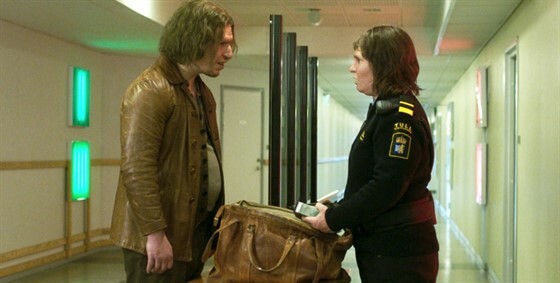 Tina is a border guard who catches more smugglers than her colleagues due to her ability to smell human emotions. When she comes across a mysterious man with a smell that confounds her detection, she is forced to confront hugely disturbing insights about herself and humankind. From writer John Lindqvist (LET THE RIGHT ONE IN) and director Ali Abbasi (SHELLEY).